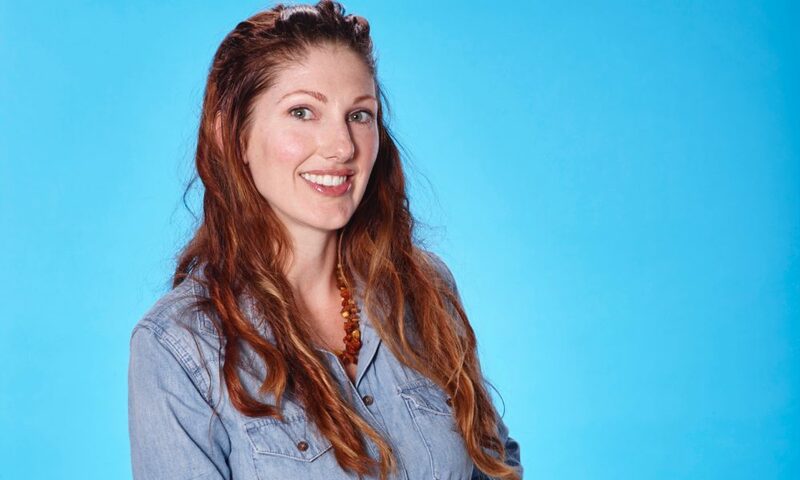 Today we’d like to introduce you to Abigail Burd. Abigail, please share your story with us. How did you get to where you are today? I consider myself very lucky to have stumbled upon a profession I love at a young age. My dad used to say that the secret to life is to find something you would do for free and then get paid to do it. I’ve been fortunate to learn on the job in crisis houses, community mental health programs, inpatient psychiatric hospitals, drug treatment programs, and schools. (I guess I learned a little in graduate school, too.) Over the years I’ve worked with everyone from people living in shelters to billionaires in Rancho Santa Fe. Soon after my second baby was born, a friend of mine was getting very anxious, as she was overdue with her baby. I spoke with her over the phone around lunch time, addressing her anxiety, sharing a little advice, and helping her activate her strengths and coping skills. 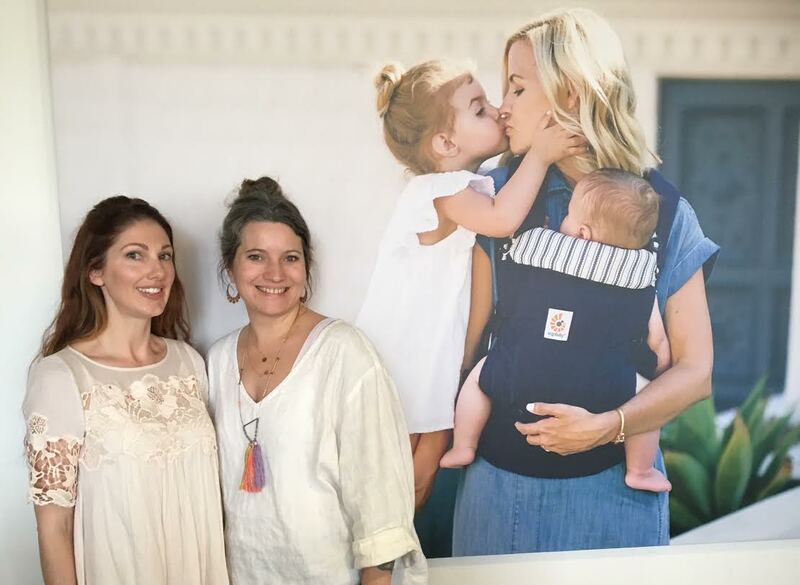 She ended up delivering a healthy, beautiful baby without medication or intervention before dinner. It was a lightbulb moment. I briefly considered having more and more children personally but decided to help other pregnant, postpartum, or TTC families. 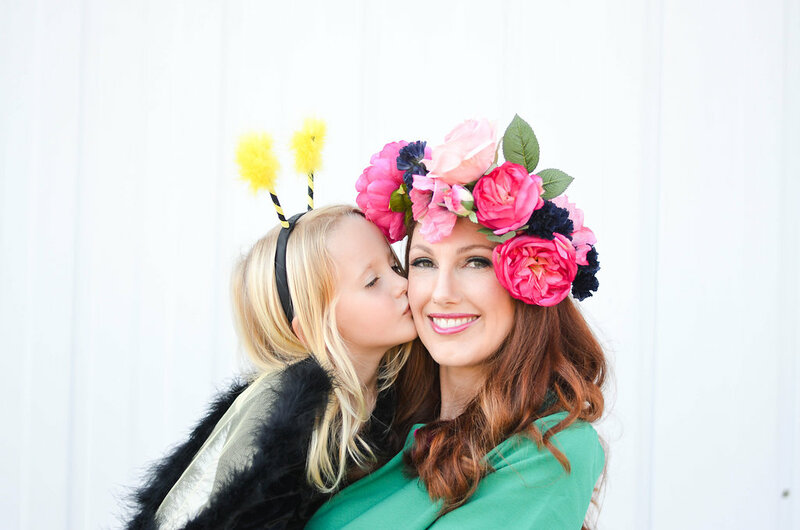 I already had the skillset to help anxiety and depression, so I initially opened my private practice specializing in perinatal mental health. I’ve worked in mental health for twenty years. Yes, I started when I was nine years old if you are curious. (Kidding.) Although I’ve had an independent license for some time, I wasn’t brave enough to start my own private practice until 2013. Now I love it! A big part of my job is training newer therapists. I provide supervision to clinical social workers who are working their hours of experience. For those that are interested in private practice, I let them know that they will have to wear lots of hats. In addition to being a clinician, and providing therapy, they will have to be a bookkeeper, a marketer, a biller, a scheduler, a crisis call respondent, community referral source, etc. Personally, I love the variety! So let’s switch gears a bit and go into the Burd Psychotherapy story. Tell us more about the business. 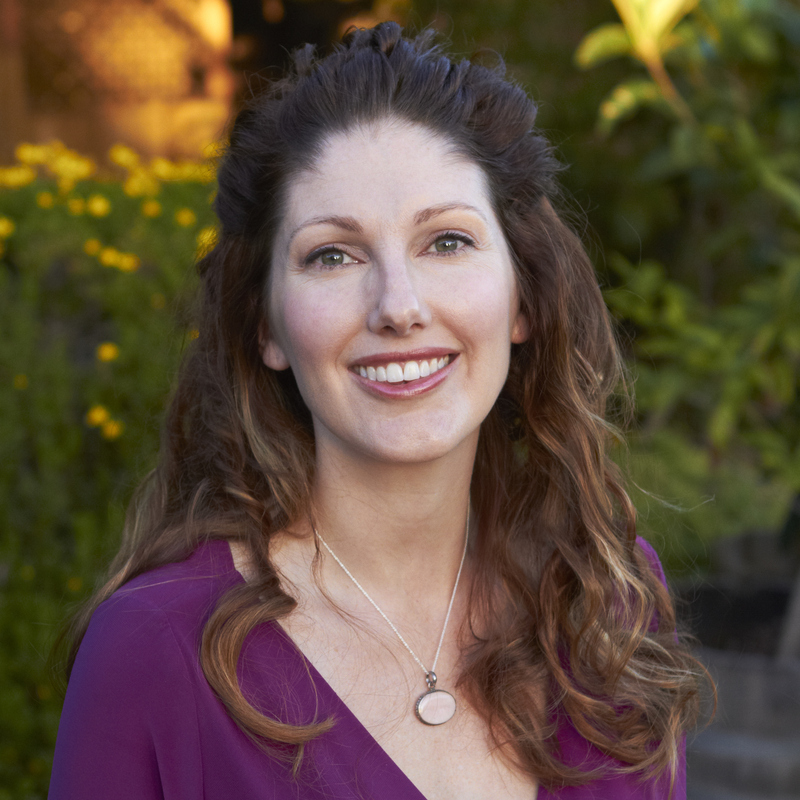 I am a Licensed Clinical Social Worker and Psychotherapist, which is a way of saying that I’m trained and licensed to provide counseling and “talk therapy.” Typically I meet with an individual for about 50 minutes to talk about what is going on in their life, how they are feeling, and how they would like to feel. Most people are able to leave feeling some relief, supported, and empowered to make meaningful changes in their life. 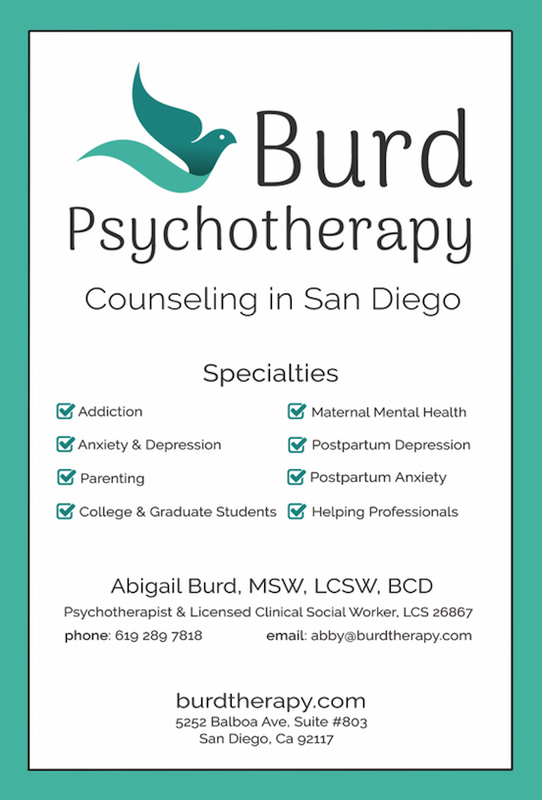 Around San Diego, I am known for maternal mental health, including postpartum depression and anxiety during pregnancy. 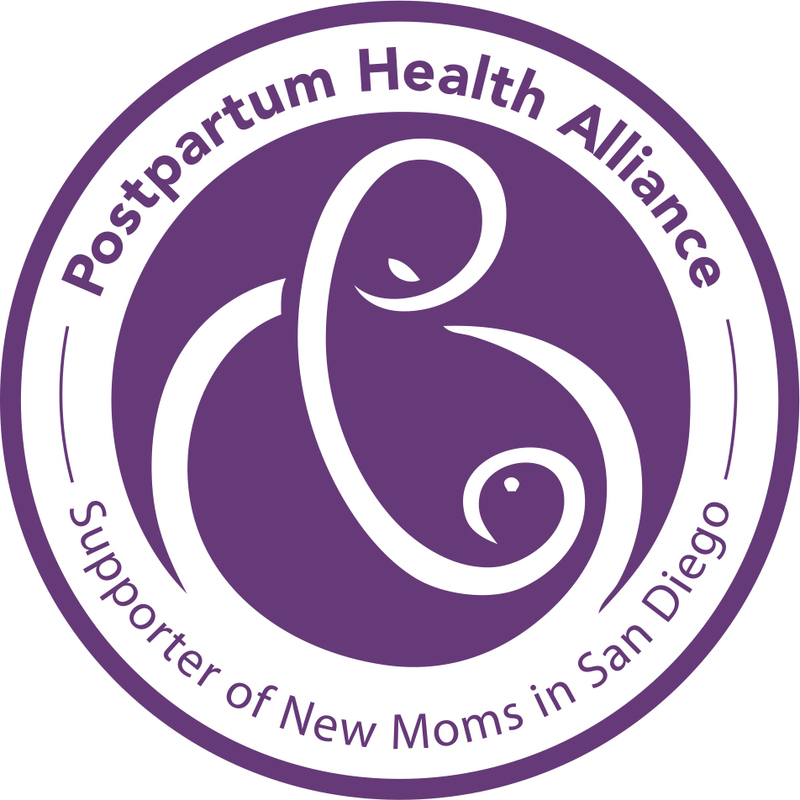 I am a member of the Postpartum Health Alliance and a past member of their executive board. I’m also known for working with college students and have provided therapy part-time on a college campus for the last ten years. I personally identify as a Xennial (the micro-generation between Gen X and Millennials), so maybe that’s why I love working with Millennials and the issues of young adulthood. Other specialties include anxiety, depression, and helping people overcome addiction or manage problem drinking/drug use before it becomes a problem. Often times I work with others who are helping professionals themselves. Perhaps because I have a background in acting, I never shy away from public speaking or TV appearances. 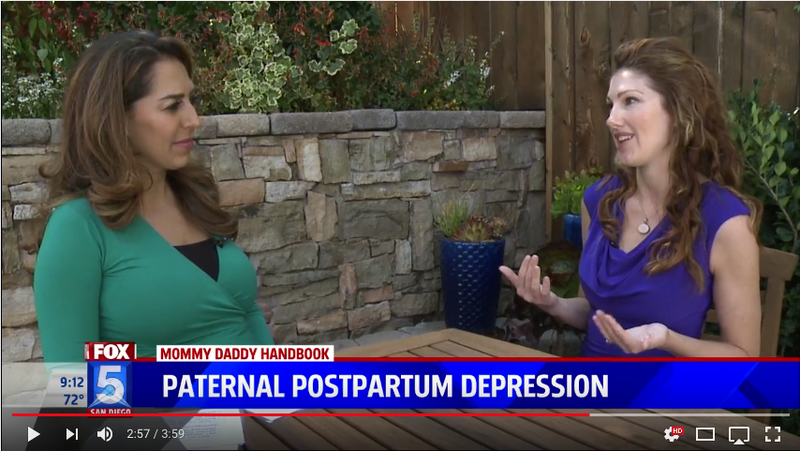 I’m happy to speak to the news, whether about opiate addiction, postpartum issues, or anything to do with mental wellness. I also frequently lead training for non-profits, professional organizations, and the corporate world. I got lucky with my location. It was the first office space I checked out. At first I had been thinking about renting space in La Jolla/UTC or Mission Valley. But those areas can be congested with a lot of traffic. I love how central my corner (Genessee and Balboa) is in Clairemont, close to four freeways, and there is always plenty of off-street parking in the lot. The first time I walk into any space, whether it is residential or commercial, I have an immediate instinct if it’s right. Here, I just loved the view from the 8th floor. It feels like you are getting above all the confusion, finding clarity and a different perspective.